Yasiel Puig provided plenty of excitement at Dodger Stadium as a member of the Los Angeles Dodgers. In his first at bat there as a member of the Cincinnati Reds, he did the same. Puig launched a slider from Clayton Kershaw (who was making his first start of the season) over the centerfield wall for a two-run home run. We really can’t be surprised that he did this. 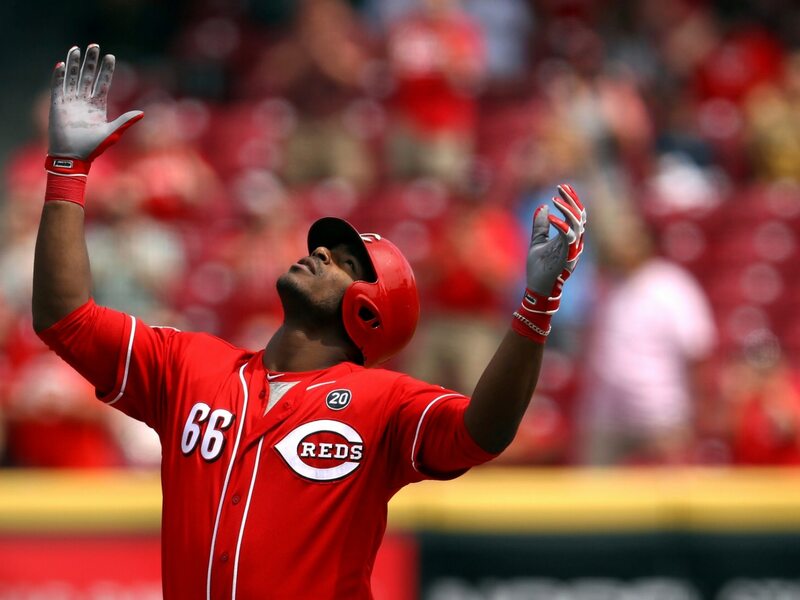 Puig has always had a flare for the dramatic. Nobody knows that better than the Dodgers.